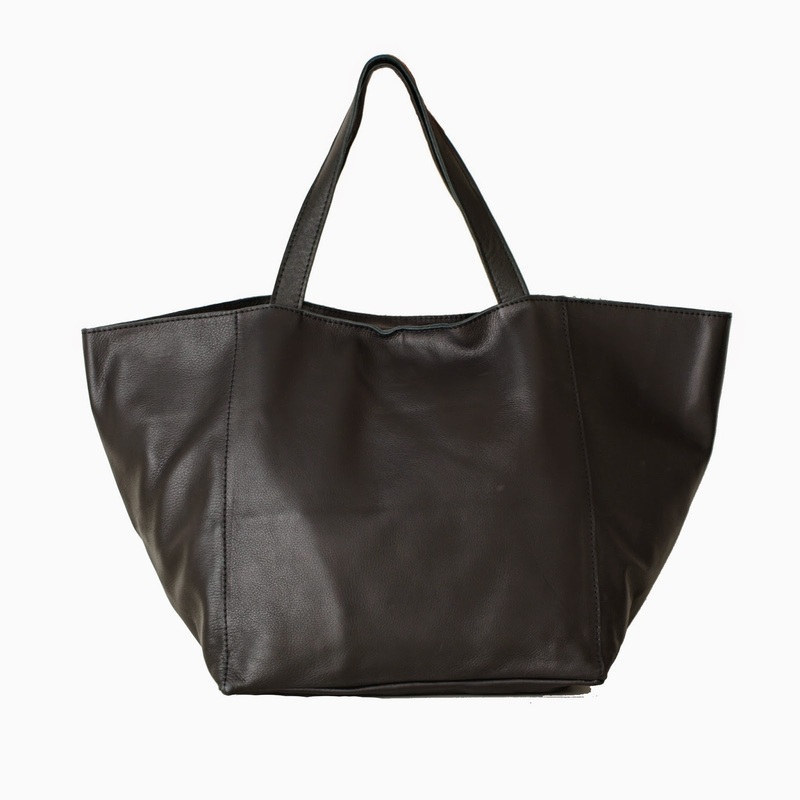 One of our best selling handbags is the STELLA bag. 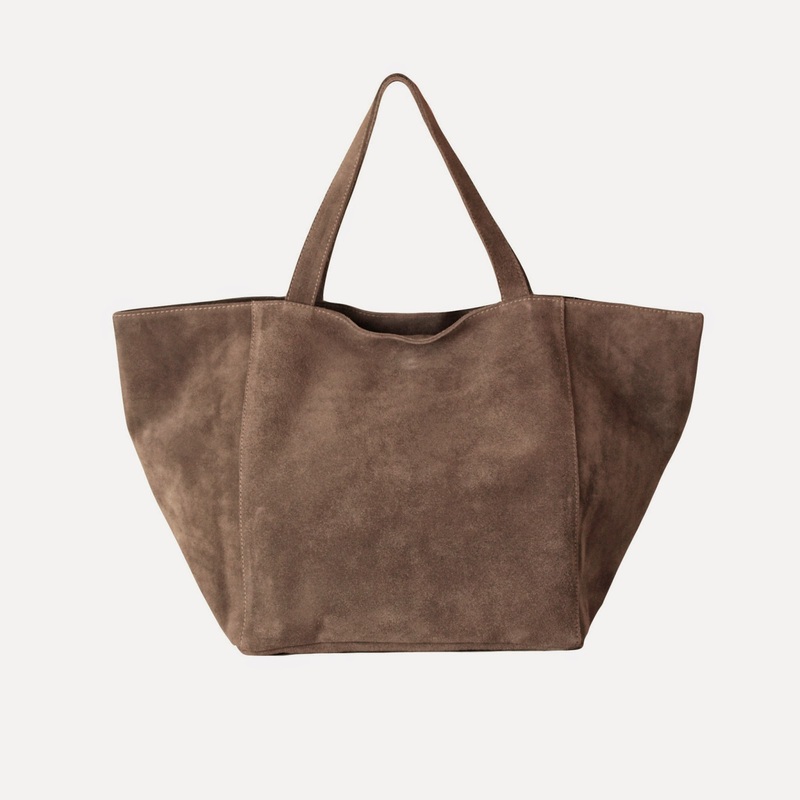 In leather or suede skin, is one of our basics bags since the beginning of RITA REMBS ... It's a maxi bag perfect to wear with sports outfit or if you want to go smart dressed. We love it and will continue being our It Bag! Uno de nuestros bolsos más vendidos es el modelo STELLA. En cuero o en ante, es uno de nuestros básicos desde los inicios de RITA REMBS... Es un maxi bolso ideal para llevar con outfit deportivo o si quieres ir más arreglada. Nos encanta y continuará siendo nuestro It Bag!